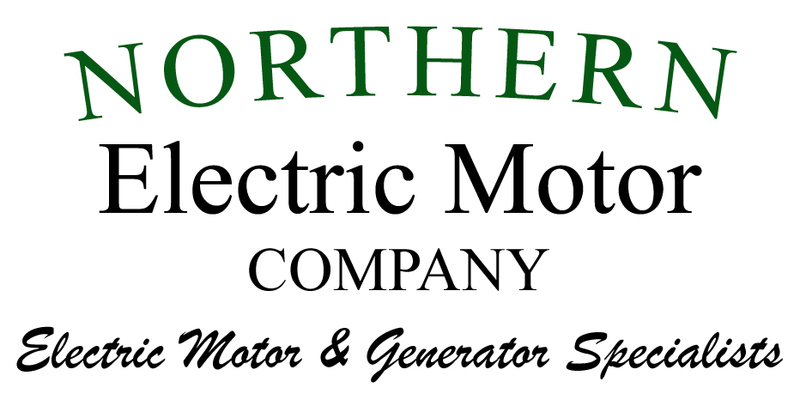 The electric motor service technicians at Northern Electric Motor Company are experienced in all areas of agricultural electric motor replacement and repair. We work on all types of farm duty motors and related farm equipment, such as vertical pumps, conveyors, milk pumps, forklift motors, and more. 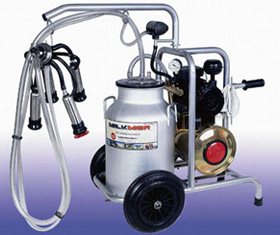 We offer new farm duty motors and related components, as well. 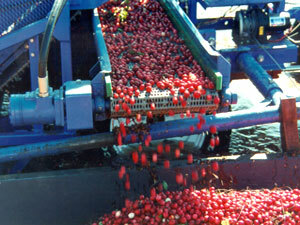 SouthCoast MA and Cape Cod cranberry growers depend on Northern Electric Motors for our repair work on cranberry processing equipment such as vertical pumps, standard pumps, conveyors, AC / DC electric motors, forklift motors, and other components. 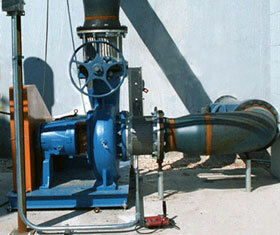 Time is important on cranberry bogs, especially at harvest time, and we can replace or repair electric motors, pumps, conveyors, generators, vertical pumps, and all related motor components with prompt, reliable, and professional service. 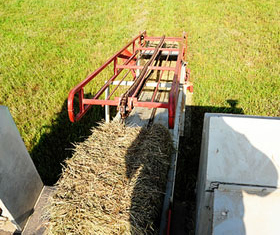 In addition to farm duty motor repair, we are also experienced in other agricultural motor equipment servicing, including hay conveyors and milk pumps. We have also worked with the aquaculture industry, as well.